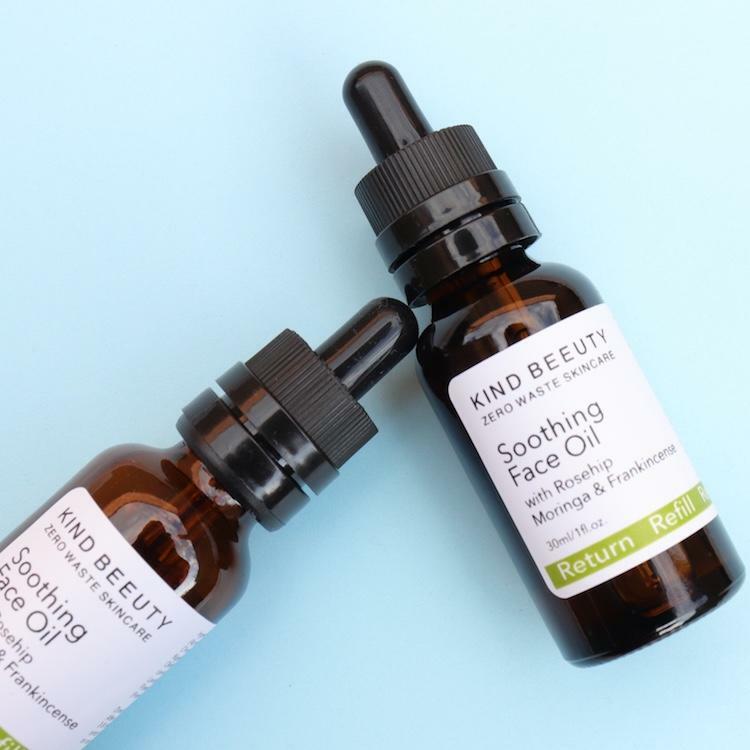 Replenish and protect with this soothing face oil made with active and nourishing ingredients including Moringa oil which penetrates deeply into the skin, delivering vital nutrients and helping the skin retain moisture. Moringa is rich in antioxidants and rejuvenating properties that do wonders for ageing and nutrient-depleted skin as well as containing many nourishing vitamins such as vitamins A, C, and E which can improve skin elasticity, and reduce fine lines and wrinkles. 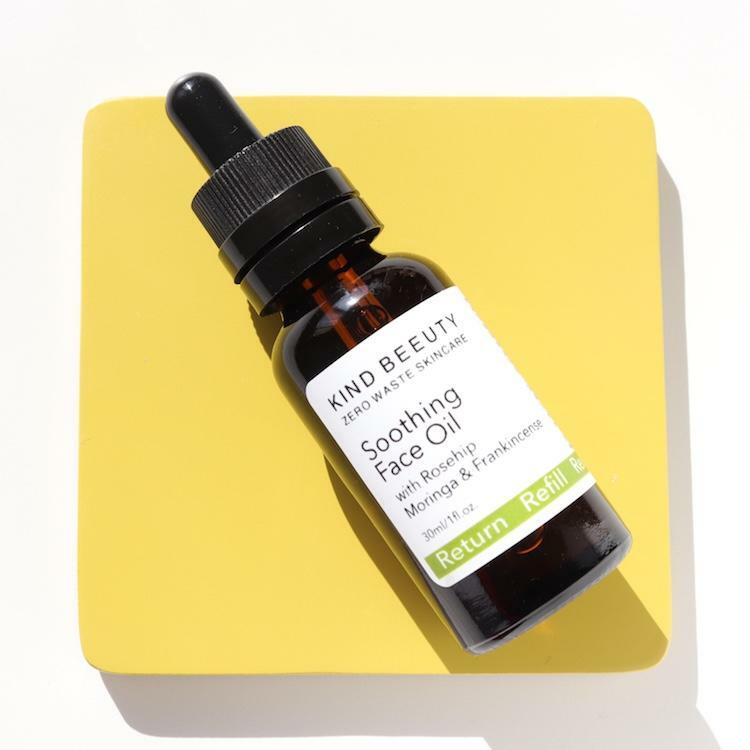 This all-natural and cruelty-free face oil also contains skin strengthening frankincense and vitamin C rich Rosehip Oil which helps to stimulate collagen production in the skin. 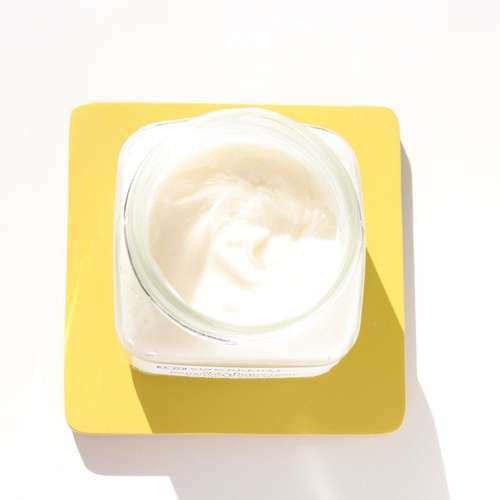 These exotic botanical and floral oils work together to hydrate, soften, and restore the skin elasticity for a glowing result. Apricot Kernel Oil, Moringa Oil, Rosehip Oil, Jojoba Oil, Black Seed Oil, Lavender and Frankincense Essential Oils. 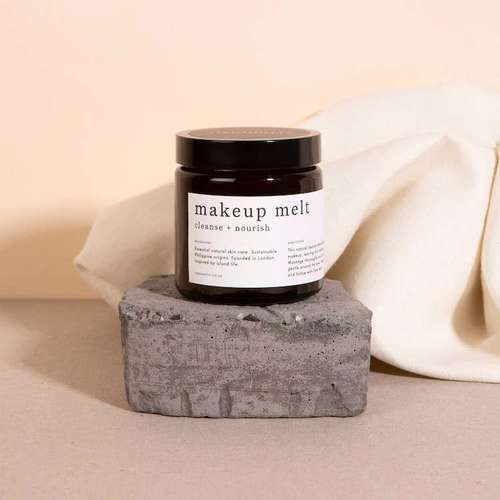 Product packaging - Glass jar with plastic lid.